Tom and Meg Keneally are an unlikely crack novel-writing team who write about an unlikely crack murder-investigation team. 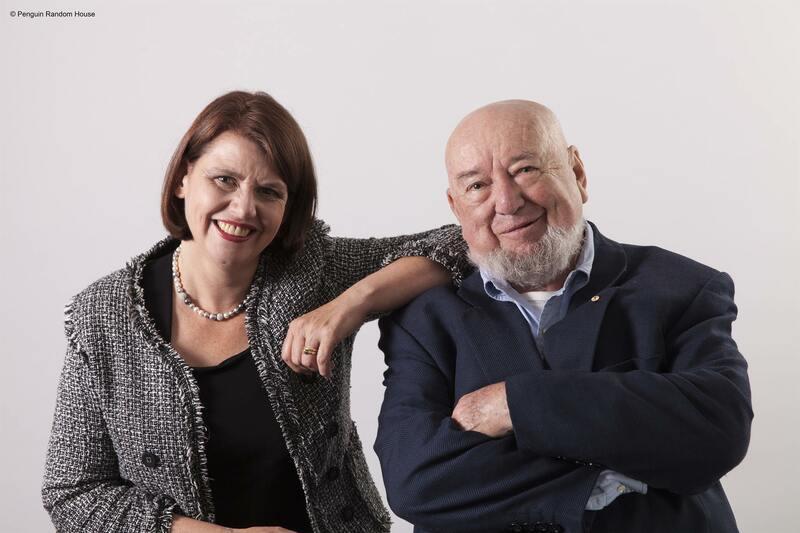 Tom Keneally is an icon of Australian literature: a Booker Prize-winner, a Miles Franklin-winner, and the author of The Chant of Jimmie Blacksmith, Schindler’s Ark and other classics. Meg Keneally is a former journalist and PR specialist turned crime writer. The father-daughter pair have now co-written four books in the Monsarrat historical crime-novel series, about a convict and his trusted housekeeper who travel between Australian penal colonies cracking murder cases. Their latest book, The Ink Stain, sees Monsarrat and Mrs Mulrooney travel to Sydney to investigate a corruption case that might extend all the way to the governor. How did the Keneally collaboration come about? What are their creative similarities and differences as writers? Hear from this pair of gifted storytellers as they answer these questions, and many more, at Montalto in May.